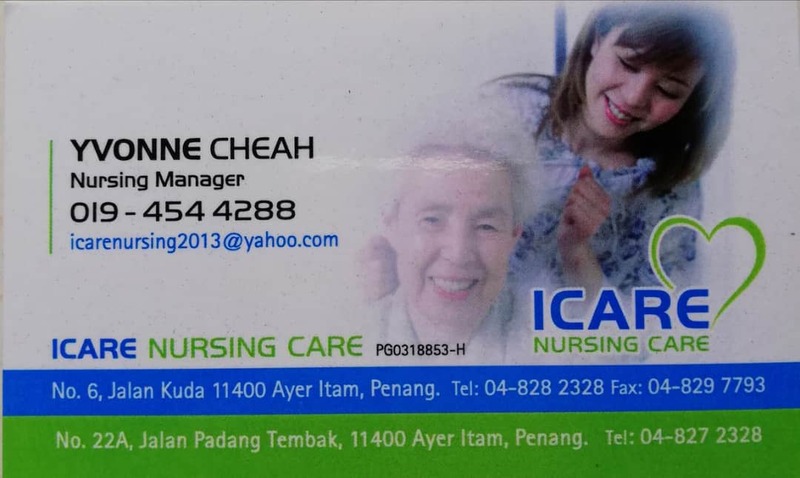 Vacancy for Staff Nurse/Fresh Graduate Nurse/MA at Icare Nursing Care – New job opportunity for Staff Nurse/Fresh Graduate/MA available now at Icare Nursing Care. Urgent vacancy for staff nurse/ MA / fresh graduate nurse. starting basic RM 1500 and depend on the working experiences. Need to be on shiff duty. Night duty and overtime allowance provided. Hostel provided within walking distance.